The ACT Division has been appointed as the head contractor to construct what will be Queanbeyan’s tallest building. 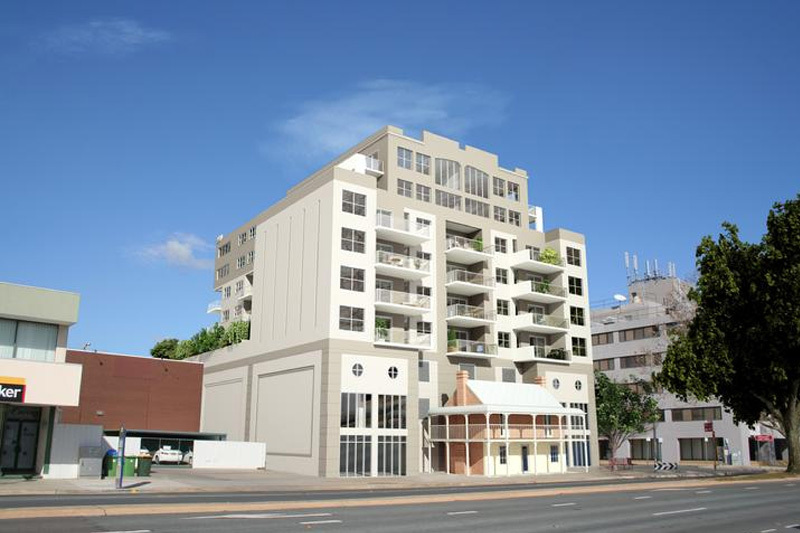 The project consists of nine story mixed residential and commercial building as well as the refurbishment of Furlong House, Queanbeyan’s second oldest building. The Project commenced in late 2012 and will be completed early 2014. The project is valued at $11.8m.